children – Do You Suppose She's A Wildflower? 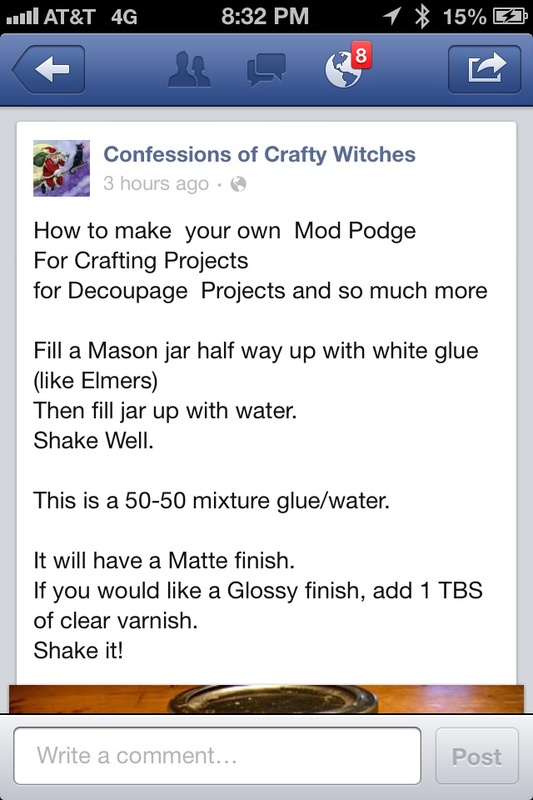 One of these days when I get some time and money I want to do some crafts with Modge Podge! I looked up a few that I think look super easy & creative. Thank You Girls Gone College! 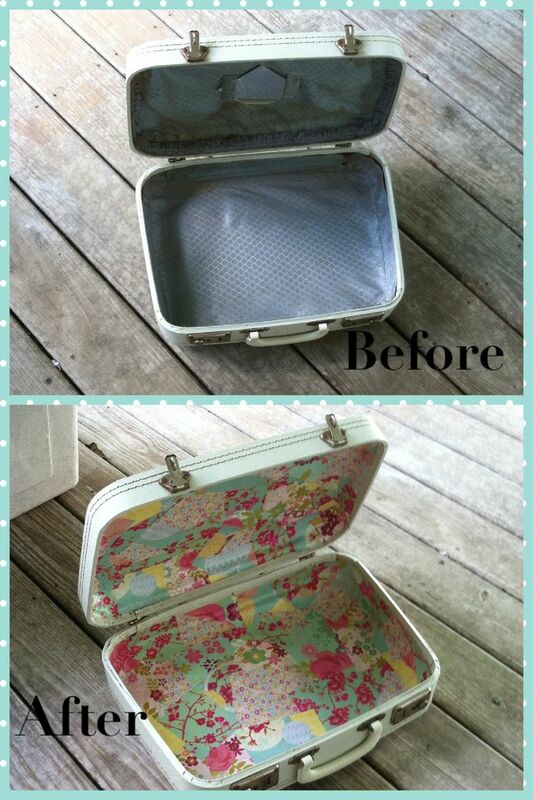 This picture did not come with instructions or a link but I would assume that you would mod podge inside of suit case and then use scrapbook paper with designs to press down into suitcase. 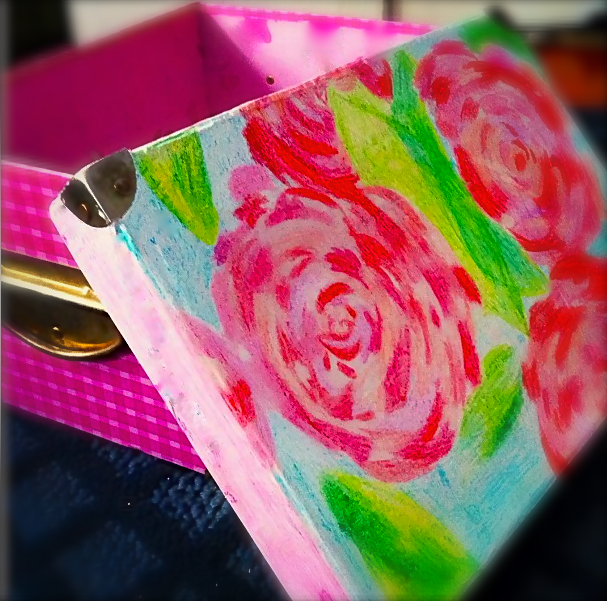 Covering with another layer of Mod Podge. Cool Idea! Thank You Too Much Time! 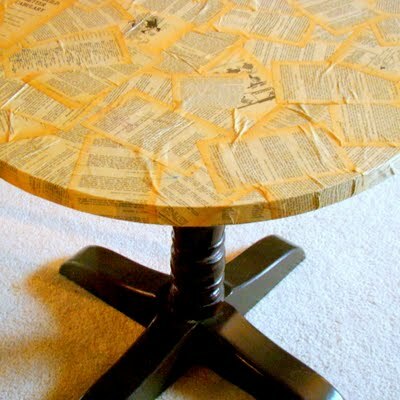 Going with this same idea, I’ve also seen pics of people using a map for a table top (just cutting to fit to size of table), scrapbook paper, music note sheets,ticket stubs, etc! Thank you Stories By Me! 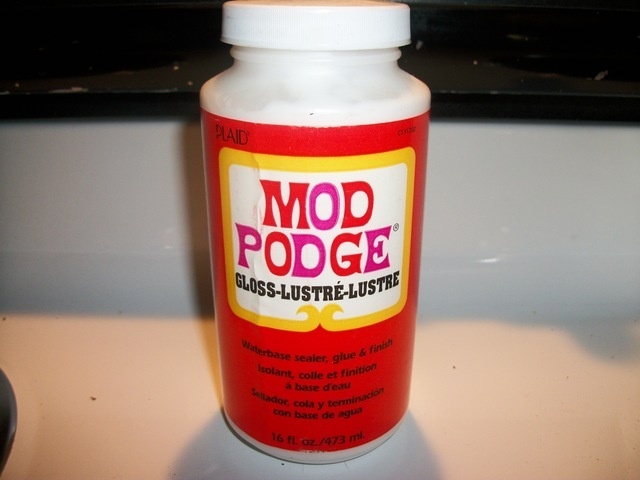 For those of you who do not know what Mod Podge is…here is a picture! It can be found at Michaels or a local craft store. Also, can be purchased online. sorry it’s been a long time since I’ve posted a DIY 😦 I’ll try to find a few to put up today! I came across this one and found it to be really cute. I unfortunately do not sew but know that there are many who do ! 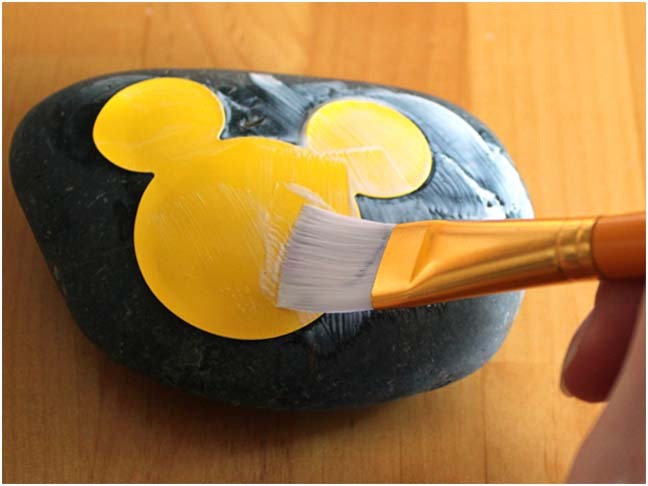 The DIY only has a few steps so I imagine that it’s easy! Also, children can help you with picking out the design, placement of eyes and nose, and over all design ❤ Hope you enjoy ! Let me introduce you to Etsy Feature #5 today!! Delilah from Cropwell, Alabama has a shop called Delilah Kaye. 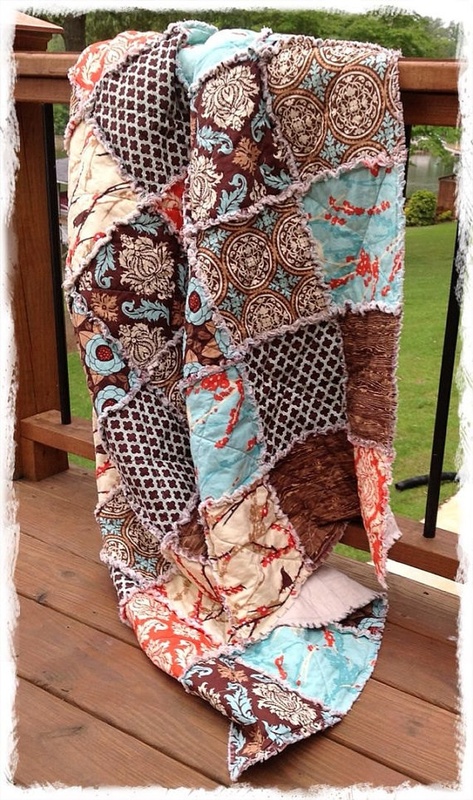 She sells handmade rag quilts that come in many different beautiful colors. I’ve personally always been a fan of pastels. 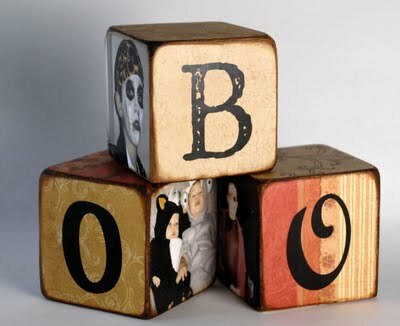 I see that she incorporates these and many other colors into the quilts! They have a Shabby Chic feel to them, which I love. The patterns are really beautiful and perfect for children’s rooms. Having seen a rag quilt before, I can tell you that they are very sturdy and will most likely last you a long time compared with the average $50 blanket from the store. Delilah Kaye‘s store is not only directed towards children. The rag quilts are also made to fit : Twin, Full, Queen, and King bedding as well. Below is a short interview with Delilah, discussing her shop, tips, and experience. I encourage you to check out her shop Delilah Kaye! I opened my shop in 2010. I started selling quilts a little over a year ago. I started off selling chicken suits as Halloween costumes. I sell handmade rag quilts ranging in size from toddler to a king size. I also still sell the chicken costumes around Halloween. So far my king size quilts have been my best seller. The most popular fabric line has been Aviary 2 by Joel Dewberry. I kinda just started selling on a whim. I honestly didn’t think anyone would be interested in buying my items. I have been pleasantly surprised. I absolutely love what I do and I really enjoy making my customers happy. Do what you love and love what you do. Read up on SEO, pictures, tags, descriptions and Etsy’s policies. Be PATIENT….very patient and don’t give up. It’s hard starting out. Let me introduce you to the.. 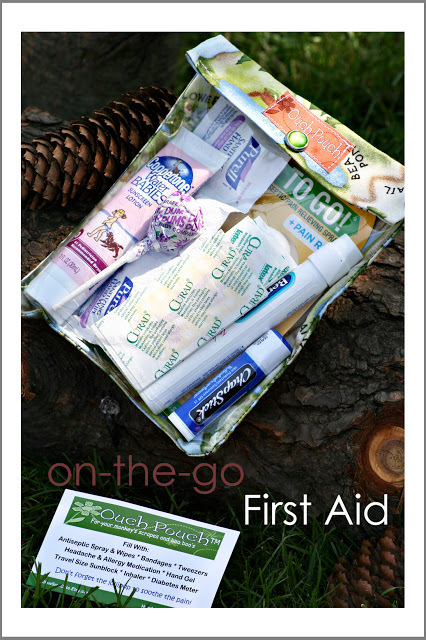 If you get a small bag/makeup pouch you can fill it with things like band aids, chapstick, sunscreen, and maybe a lollipop or two! We all have those moments where are are like shoot! I left it at home! This prevents that from happening. I would carry one in my car or in my purse so that I could have one at all times. I’m sure there are many Ouch! moments where these are lifesavers. 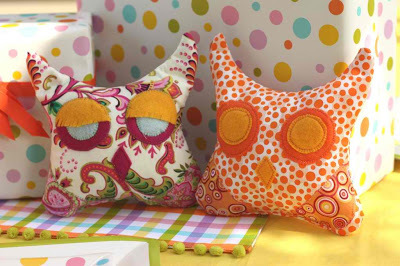 If you would prefer to purchase a stylish pouch please check out Pillow Sew Cute on Etsy! Prices range from $8.95 tp $15 on average. 9 B’s FREE Printable~! Black & White. AND one for the kids! 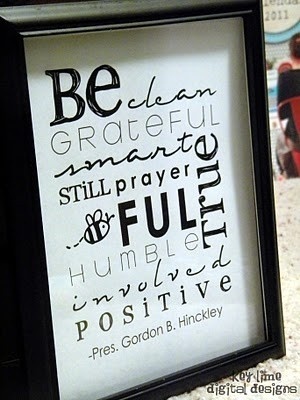 This is a really cute FREE printable that is going in my bathroom. Going to get a frame from the dollar tree and stick it on up there! This one also does not use up all your colored ink haha so another plus~! I also just came across a CUTE one for the kids! Recommended that this is printed on card stock for more durability. This printable is absolutely free of course! 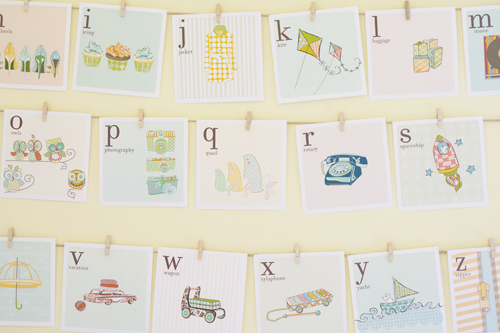 These alphabet printables can be found here at thehandmadehome. Just pic whichever letter you want on the page and download it! 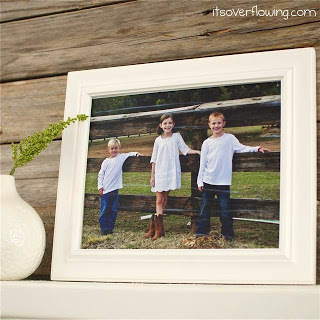 There is also a link at the top for other printables that they offer. I believe their is one a month. As much as I like to post things that other people enjoy, this is not the most uplifting blog I have ever done. I need to remember though this is my “Safe Place” to vent. It may sound strange to some that I consider this a safe place since anyone online can see it! However, this blog gives me the chance to exercise my right of free speech. And let’s just say my free speech is in need of some exercise. People continuously ask me if I have kids. When I say no I have none nor do I want any, they quickly follow-up with “you will one day!” Does this statement piss anyone else off? It’s like it’s not socially acceptable for a woman to maybe possibly not want to have kids. I’ve always felt lead to adopt children if I did have a child. The idea of helping a child as opposed to having a child has felt much more gratifying to me. From what I have been told, others are born with the instinct that they just want to have their own biological children. Hence, my husband. FML. I’m not angry at him for feeling that way nor do I resent him for it because he has always been honest with me about that fact. Sadly though, it’s not a fact that is going to be changing. I’m worried that my opinion of it is not either…. Now you say why did I marry him? Because when you are in love (or are direly trying to save your relationship and any trust left) you become blinded to an extent. You lose YOURSELF sometimes if that makes sense…your goals, your desires, your beliefs all become clouded. You convince yourself that if you can just get married, just work through the hard times, just not give up that everything will fall into place. I’m 25 years old, married, and my life is not in place. -Live off canned soup as I am working full time, knowing I can’t possibly work more so mines well become good friends with sodium infused foods. Well there are many more but we will just stick to those. I can’t figure out something I love much less like enough to actually go into it. Everywhere I turn hits a dead end. I’m 25 for goodness sake and I feel confused as when I was 14. Maybe even more so. Ok so I am taking a huge risk by throwing this out there but it just needs to be said. SERIOUSLY SAID. I understand loving your child and being protective over people they date. However, please think about the long-term result of shunning your child’s boyfriend/girlfriend. My mother in law chose to really only speak to me when I was around her son. When we were alone ice cycles could have grown from the walls it felt so cold. She never asked my hobbies, career plans, future plans…nothing. To this day I do not think she knows the answer to any of those! Let’s just say I stuck around and married her son. We ended up getting married by the court (romantic I know but my now husband had previously changed his mind about marrying me during the wedding planning….then he changed it back…I was too embarrassed to go through planning again). Anyway sorry you needed a bit of back story of that. 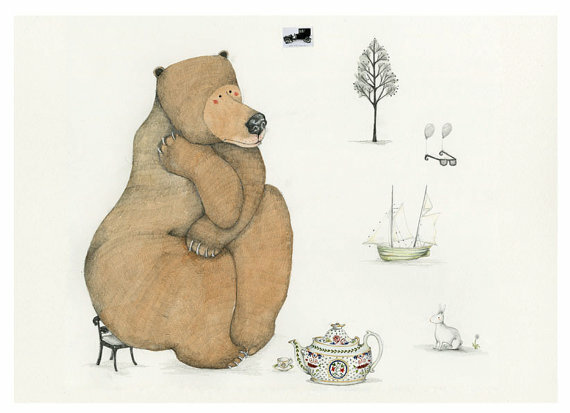 When we did get married and called everyone….his mother sobbed. Not of happiness. He claims it was because “she couldn’t be there.” I will put hard-earned cash on the fact that it was due to him marrying ME. Only over the past few visits AFTER we got married has she tried to make any attempt to talk to me or act like she was trying to enjoy being there in the same room with me. He wants me to give her another chance. REALLY? after 4 years of mistreating me I am supposed to say ok! let’s give this another go? I have no mother or father in my life. I had high hopes for her being really awesome and playing a role in my life. Only to have them shot down as a hunter shoots his prey. I dunno if anyone has advice on this topic I would appreciate! Alright, so I will not write a book but that is my vent for the day! If you read all that mucho appreciation for caring!! !